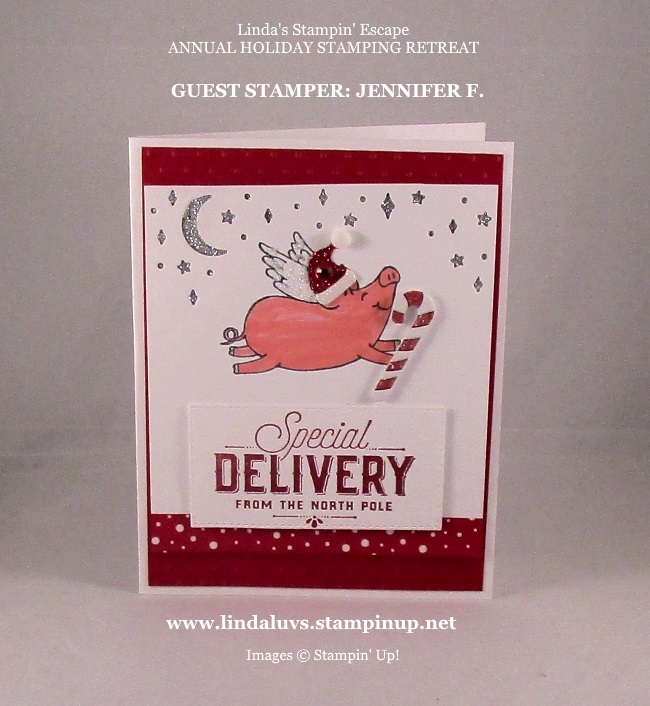 I have a cute card to share with you today created by Guest Stamper: Jennifer F. Plus… I wanted to let you know that our Year-End Closeout Sale has begun!! During the Year-End Closeout, you will be able to save on a selection of retiring and surplus items—while supplies last. 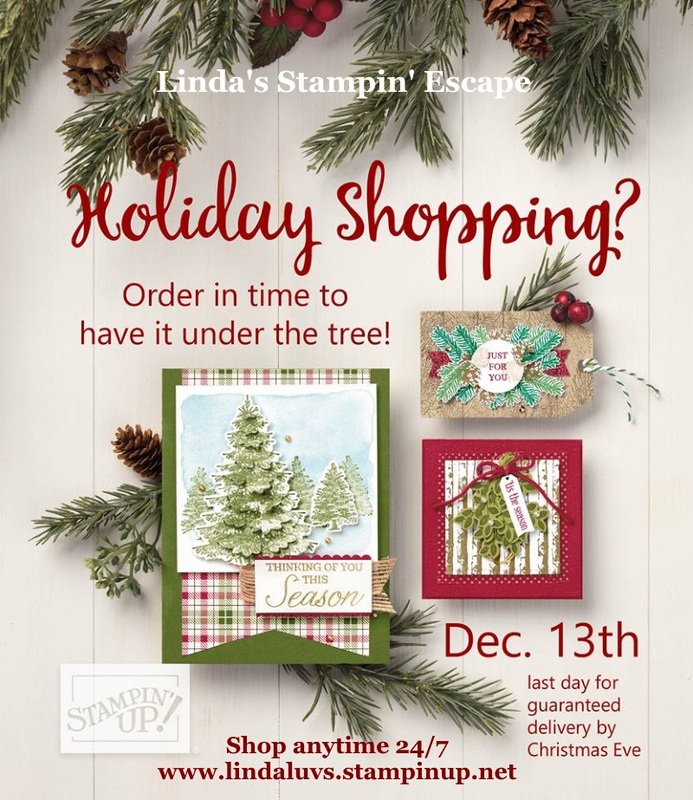 Some of the retiring items on your holiday catalog wish list are discounted! Reminder: Place you orders sooner rather than later, because supplies are limited and the Year-End Closeout ends on January 2. After that, some of your favorite retiring items may be gone for good! Don’t forget the Clearance Rack. 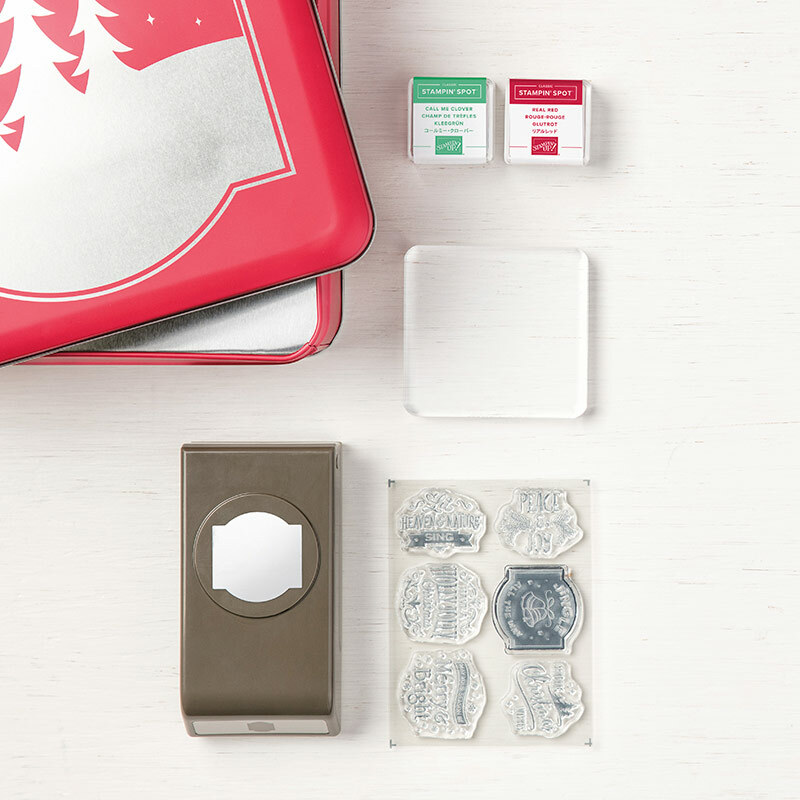 Oh Wow … I can’t believe the “CHRISTMAS TRADITIONS PUNCH BOX” is 40% Off. 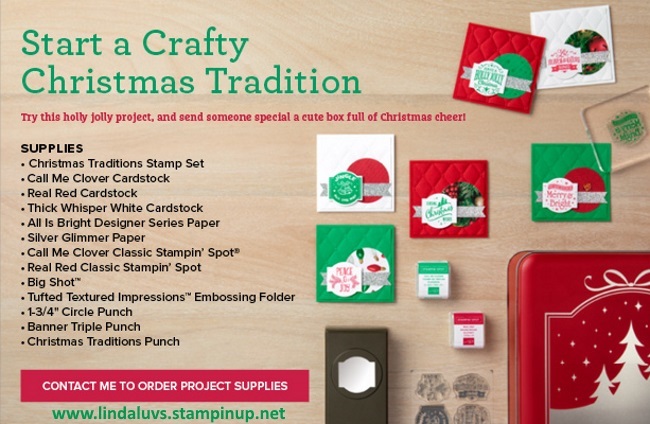 This my friends is a perfect Christmas Gift for your crafter. It contains 6 stamps, a block, two ink spots and the punch, not to mention the beautiful tin it’s all contained in. 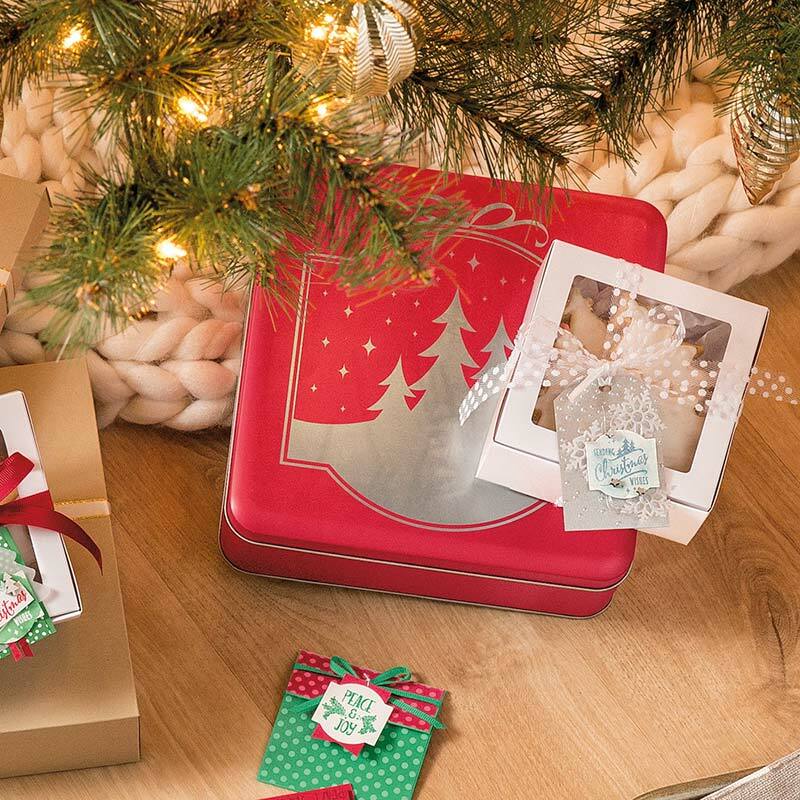 Wrap up the box and make someone happy! At that price, gift one to yourself. Don’t you just love it!! Let me know if you need any help getting that “SPECIAL DELIVERY” from the North Pole. Thank you so much for the visit today, I’ll be back tomorrow with more card shares for you.